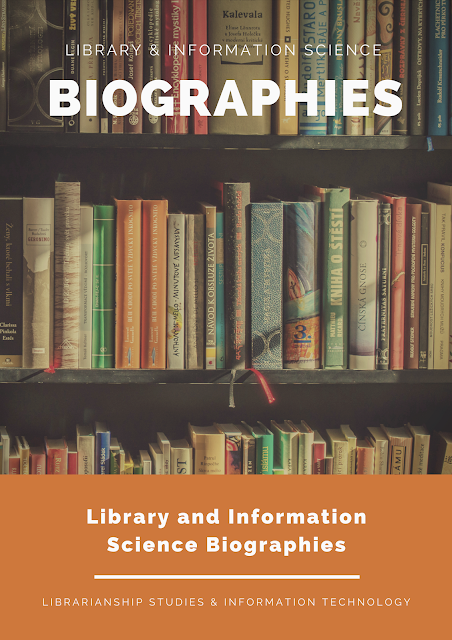 List of biographies of top famous librarians, catalogers, library science teachers, and Library and Information Studies professionals. This is a list of notable librarians and people who have advanced libraries and librarianship. Also included are people primarily notable for other endeavors, such as politicians and writers, who have also worked as librarians. A highlight of this collection is the inclusion of videos on the life and contributions of the librarians. Libraries have always been essential in a process of provision of access to knowledge to the users. In digital era Libraries are needed more than ever before, as they always strive to meet both the ends by making globally present information accessible to the globally present users. The Internet enables everyone to visit a library without leaving his/her home in order to get his/her book/information. Neil Gaiman perfectly describes what’s happening in digital times: “Google can bring you back 100,000 answers, a librarian can bring you back the right one.” In the backdrop of the aforesaid portrayal of the subject, the importance of Librarians in the present and future eras can hardly be overemphasized. 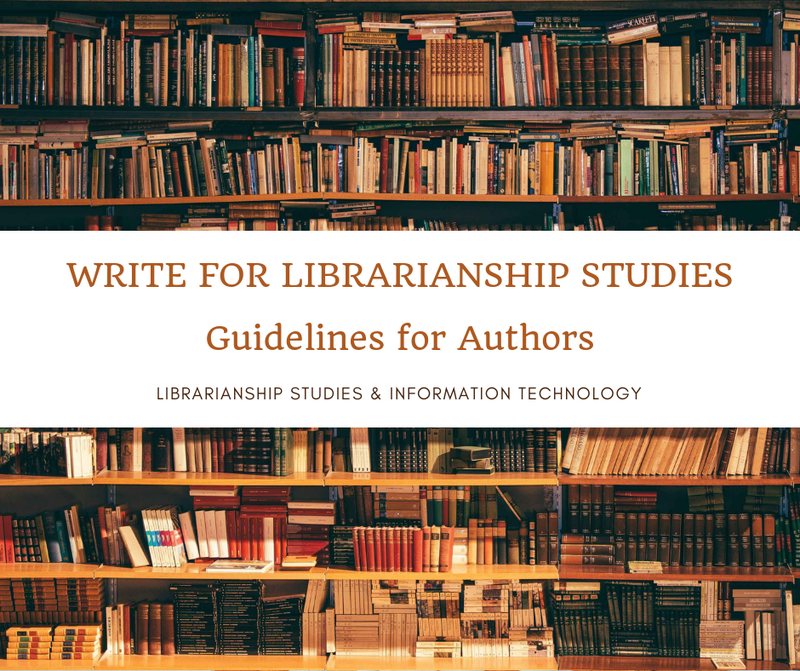 Hence this blog, which is expected to be an important knowledge resource, for the Librarians, Information Scientists, LIS Faculty, research scholars and students. One of the highlights of the blog is to commemorate and honor the real heroes of the Library Profession, to whom the Librarians and Libraries of the present age owe a lot. Hence this blog post has been created to provide information about the librarians. The entries are arranged alphabetically. Lois Mai Chan (July 30, 1934 – August 20, 2014) was an American librarian, author, and professor at the University of Kentucky School of Library and Information Science until 2011. Her publications on cataloging, library classification, and subject indexing were recognized with various awards. Chan was born in 1934 in Taiwan, and studied foreign languages at National Taiwan University. After moving to the United States, she obtained a Master's of Arts from Florida State University, and a Ph.D. from the University of Kentucky. She began her library career as a serials cataloger at the University of Kentucky in 1966. By 1980, she was a professor in the library sciences department at the university. Chan began publishing books in the late 1970s, beginning with Library of Congress Subject Headings: Principles and Application, a text on the Library of Congress (LC) system of subject headings. She followed with texts on library cataloging, the LC classification scheme, and the Dewey Decimal Classification. She received the American Library Association Margaret Mann Citation for her contributions to the library science profession. Chan died on August 20, 2014, aged 80³. Melvil Dewey (full name, Melville Louis Kossuth "Melvil" Dewey; born December 10, 1851; died December 26, 1931) was an American librarian and educator, inventor of the Dewey Decimal system of library classification, and a founder of the Lake Placid Club⁴. S. R. Ranganathan (full name, Siyali Ramamrita Ranganathan (S.R.R. ); born 09 August 1892; died 27 September 1972) was a mathematician and librarian from India. His birth date is also written 12 August 1892 but he himself wrote his birth date 09 August 1892 in his book "five laws of library science". His most notable contributions to the field were his five laws of library science and the development of the first major faceted classification system, the colon classification. He is considered to be the father of library science, documentation, and information science in India and is widely known throughout the rest of the world for his fundamental thinking in the field. His birthday is observed every year as the National Librarian's Day in India. He was a university librarian and professor of library science at Banaras Hindu University (1945–47) and professor of library science at the University of Delhi (1947–55). The last appointment made him director of the first Indian school of librarianship to offer higher degrees. He was president of the Indian Library Association from 1944 to 1953. In 1957 he was elected an honorary member of the International Federation for Information and Documentation (FID) and was made a vice-president for life of the Library Association of Great Britain⁵. Shabahat Husain (born May 3, 1952) is an Indian professor who worked at the Department of Library and Information Science, Aligarh Muslim University, from 1976 to 2017, during the period he not only established himself as one of the finest teacher but also as a prolific author, an able administrator and a devoted library professional. Presently, he is serving the coveted position of President of Indian Library Association (ILA), the oldest national body (estd.1933) of librarians and information professionals in India. He is known at the national and international level through his publications and lectures available on YouTube⁶. Wikipedia, "Carla Hayden," https://en.wikipedia.org/wiki/Carla_Hayden (accessed January 19, 2019). Wikipedia, "Charles Ammi Cutter," https://en.wikipedia.org/wiki/Charles_Ammi_Cutter (accessed January 19, 2019). Librarianship Studies & Information Technology, "Shabahat Husain," https://www.librarianshipstudies.com/2019/01/shabahat-husain.html (accessed January 19, 2019). Help us improve this collection! Contact us with your feedback. Suggest us the videos and biographies we can add to this list. You can use the comments section below, or reach us on social media.